At age 8, I see The Making of 20,000 Leagues Under the Sea on Disneyland TV and decided to become a movie director. Age 16, I start filming 20 minute action stories using my father's 8mm camera. Age 18, my father bought me a used Bolex camera. I film a 30 min color action movie titled Trapped and it wins the Berkeley Film Festival. I start taking karate to be like James Bond. My Sensei introduces me to samurai movies. Seeing that action with great film techniques of the Japanese directors, moves me into martial arts movies, even before the TV show Kung Fu. I transferred to San Francisco State University making more 20 minute karate stories and placing 3rd in the next Berkeley Film Festival. I graduate with a BA in film. I join the Air Force movie department and film space launches for NASA. I take leave to film my first feature Drawn Swords in 35mm black & white Techniscope. It's about 3 samurai going to England to enter a fencing tournament. I use all my cash and credit cards, loans, and refinancing my car. I get out of the Air Force and return to San Francisco unable to sell my movie. I promise myself if I get another break I will make a color movie that is so commercial the distributors will have to buy it. I meet karate tournament fighter Ron Marchini who has me re-edit and sell his Philippine produced movie Murder in the Orient. Ron then hired me to write and direct Death Machines. To be commercial, we come up with a story of 3 karate killers (white, black, Asian) to cover all markets. Then we add a cop/gangster plot, big fight scenes in a karate dojo, bar, and police station, and we actually blew up a piper cub airplane. The completed movie is immediately picked up by Crown International Pictures with big advertising. It opened in 50 theaters in LA making it a #14 top grosser. However, I still can't raise the money to produce my own movie, so I direct a sequence for Sesame Street. I pick up a copy of The Million Dollar Secret Hidden in Your Mind by Anthony Norvel. I take his classes for three months in LA, then return to the San Francisco. In 10 days I raise the money to produce and direct Weapons of Death. The panavision film plays all over the USA breaking a house record in a New York theater. I next produce and direct Ninja Busters. This was followed by the cops and gangsters story One Way Out. Next came writing and directing Omega Cop starring: Adam 'Batman' West, Troy Donahue, and Stuart Whitman. An actress from Weapons of Death hires me to produce a travelogue in Phuket, Thailand, Thailand Adventure proving you never know what contact will end up getting you movie work. I write two novels in hopes of getting them produced as movies. When many people ask me "How do you survive as a freelance?" I write How to Live the James Bond Lifestyle. In 2003, I produce In the West - a 90 minute travel production for Japan. Appearance by Pat Morita. 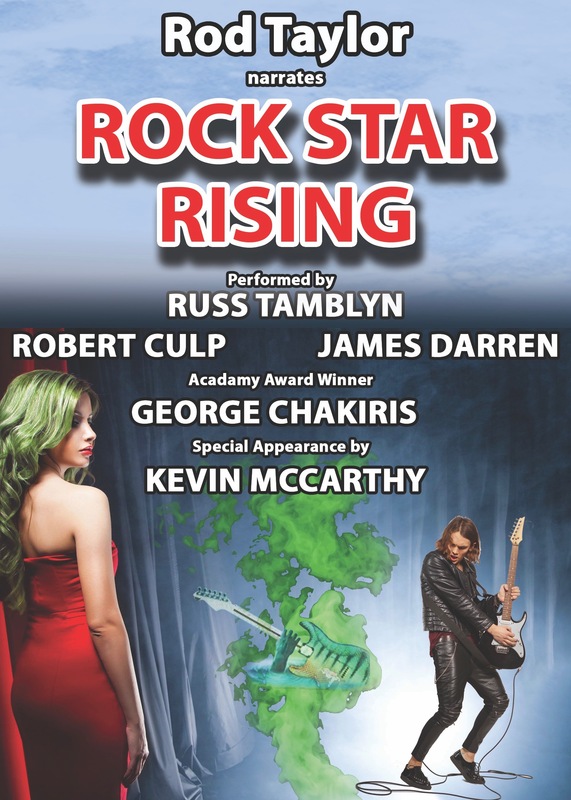 In 2005, I produce my novel Rock Star Rising as an audio-book narrated by Rod Taylor, performed by Russ Tamblyn, George Chakiris, Robert Culp, James Darren, and Kevin McCarthy. It has full effects and music, making it an "audio movie" of sorts. In 2006, I direct the largest production in audio-book history, McKnight's Memory. Narrated by Frank Sinatra Jr, it stars Robert Culp, Nancy Kwan, Don Stroud, Henry Silva, Alan Young, David Hedison, and Edd Kookie Byrnes. In 2007, I Direct Edd Byrnes' My Casino Caper audio-book. It's Edd's memoir of being stalked for his 3 million dollar Las Vegas win. With Alan Young, Henry Silva, and David Hedison playing themselves, recreating the incident that happened in 1977. Michael Callen plays the part of criminal that stalked Edd. In 2008, I direct Barbara Leigh's The King, McQueen, and the Love Machine audio-book. Her memoir of being a top model involved with Elvis, Steve McQueen and MGM president Jim Aubrey. Joe Esposito introduces it and plays himself in the dramatizations. In 2012, I update & expand the James Bond Lifestyle on Kindle, Nook, iTunes & Kobo. In 2013, I write & produce - 3 Wild Thrillers - Three fiction stories on Kindle that includes the audio-book. In 2014, I produce The Mexican Swimmer, a 3 hour audio-book performed by Julian Scott Urena. I also write Wicked Players, a story of gambling and survival in wild Las Vegas. Facebook's James Bond Lifestyle page. Get lifestyle techniques and mission support directly from Paul. 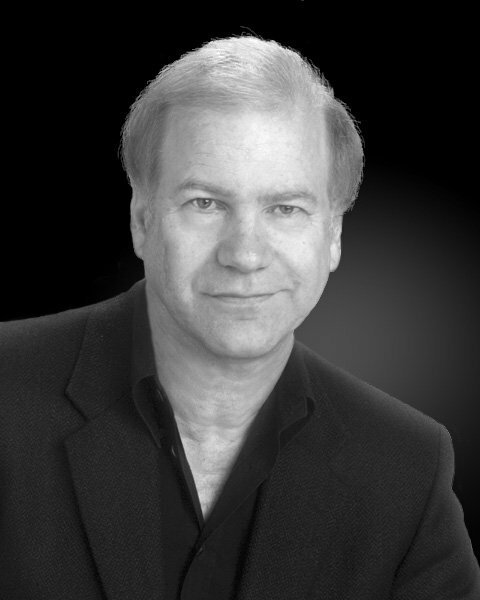 Paul's personal film directing weblog that has career advice for future directors. The site contains sample pages of the book, a free Equipment Check List, Mission Planner, & more. 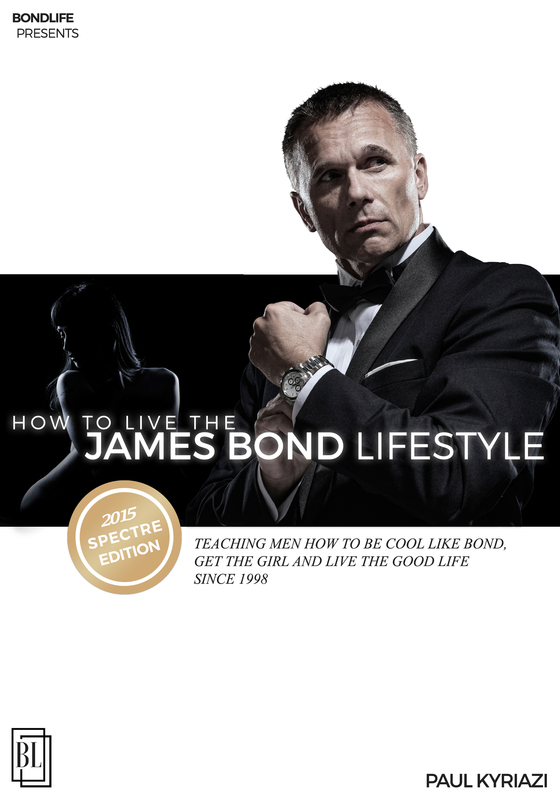 Paul’s free motivational newsletter that will keep you living the James Bond Lifestyle.. Copyright 2006 - 2018 Paul Kyriazi. All Rights Reserved.